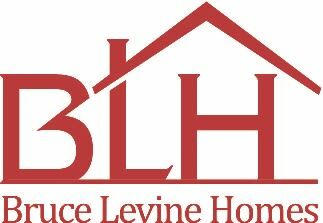 Bruce helped me find and successfully purchase a great home in the right neighborhood. I’m thankful for him and his staff for their professionalism and diligence in navigating the process of becoming a new home owner. Thank you all so much for the many prompt replies, carefulness, and never letting me down throughout our few months working together. Would highly recommend!